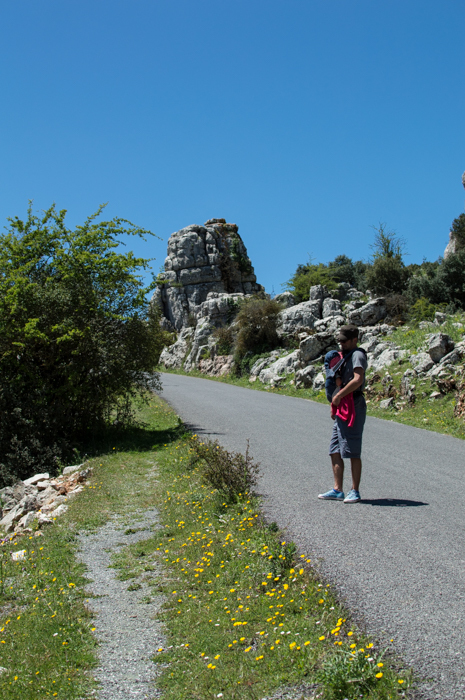 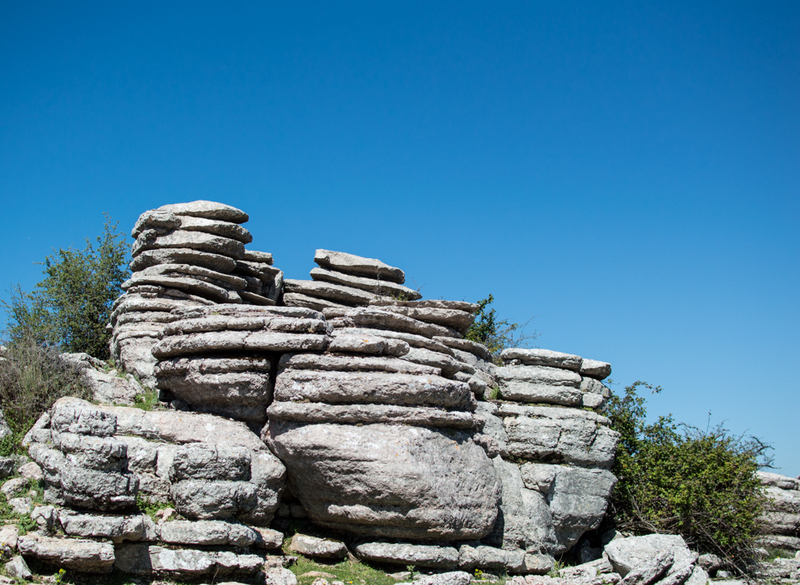 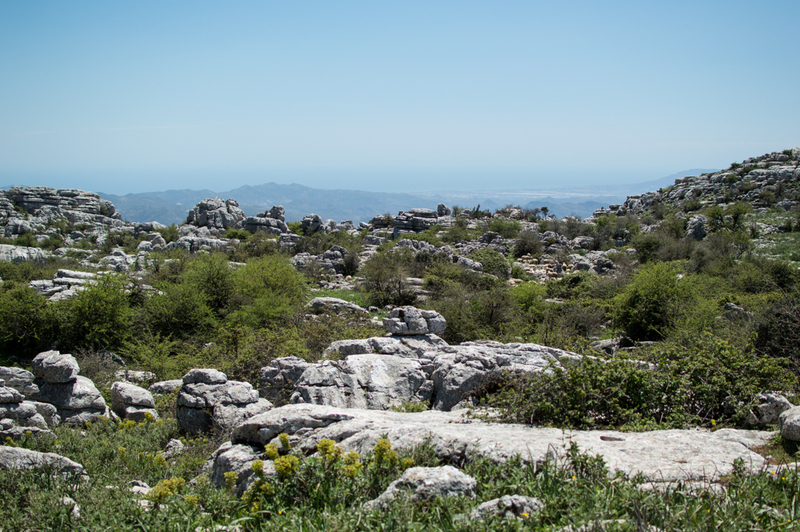 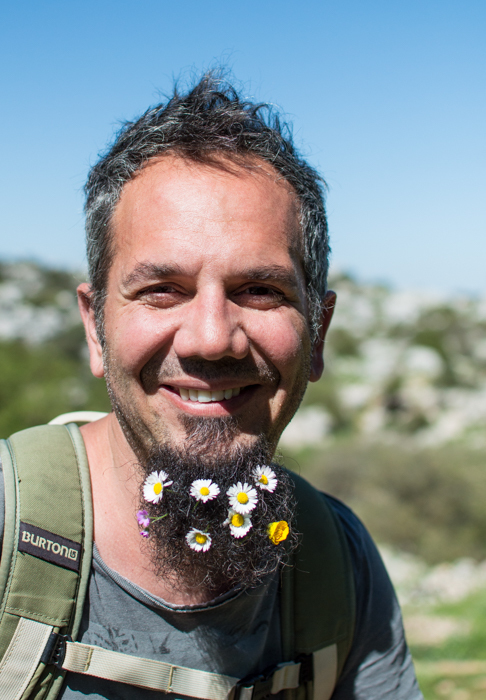 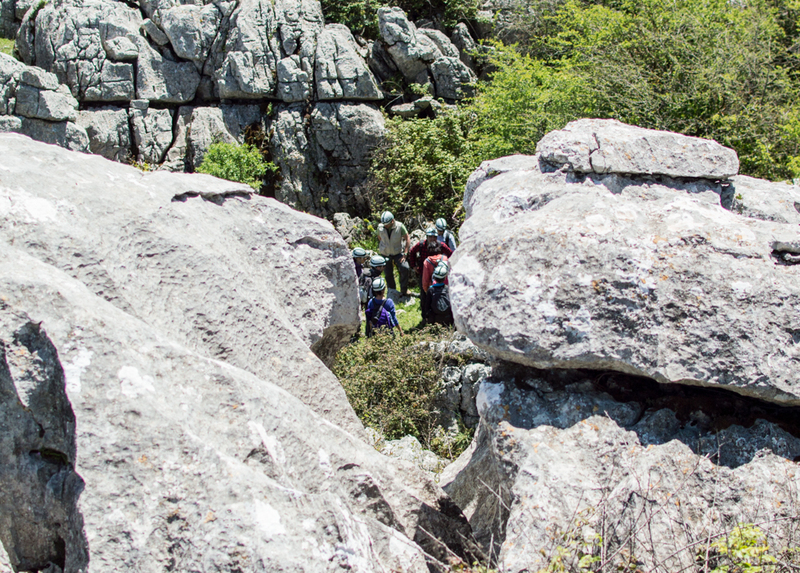 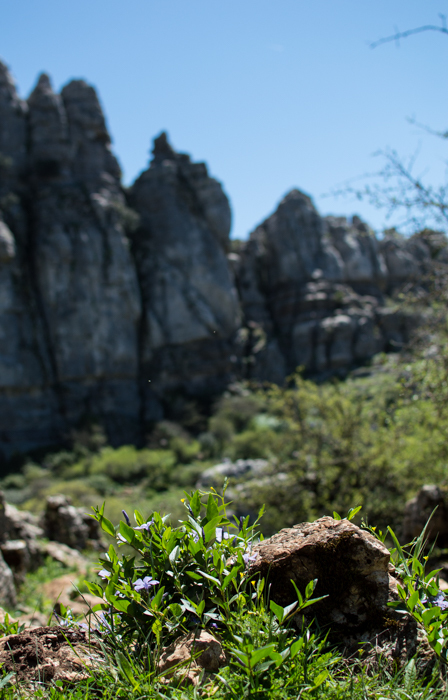 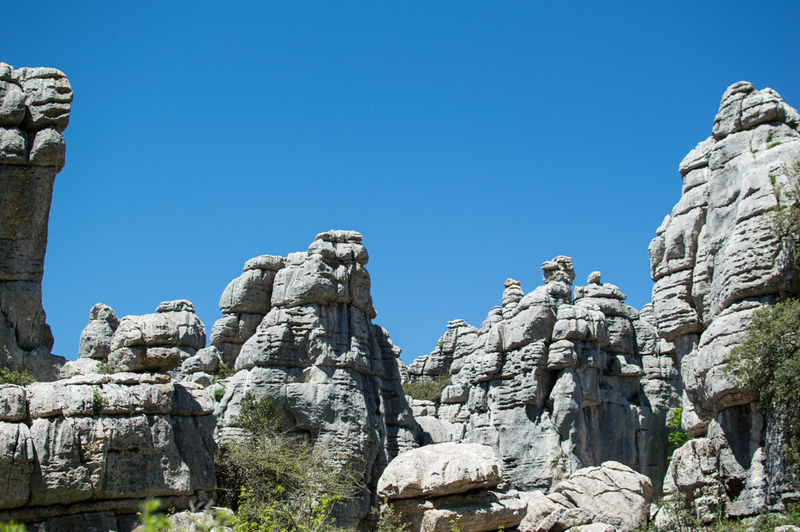 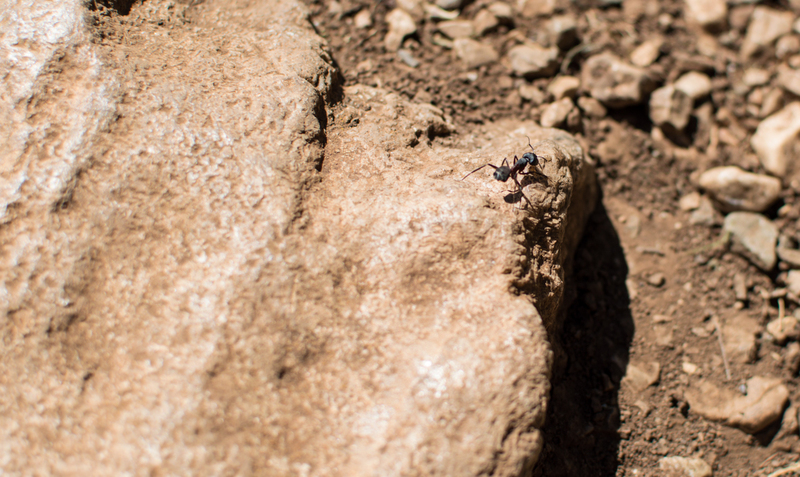 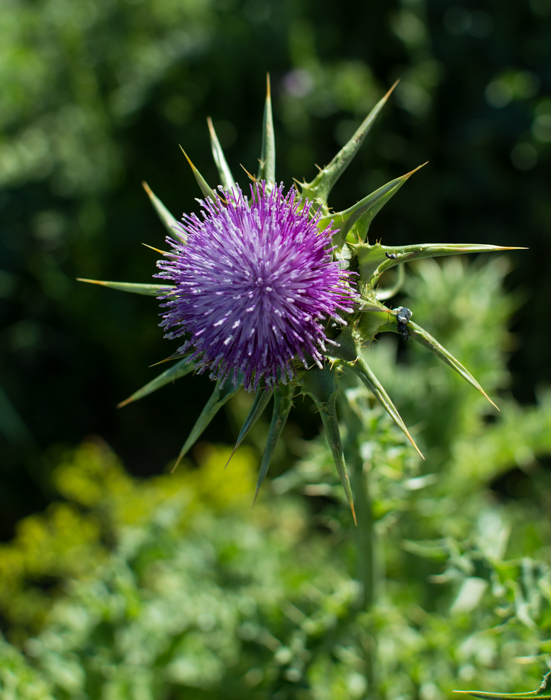 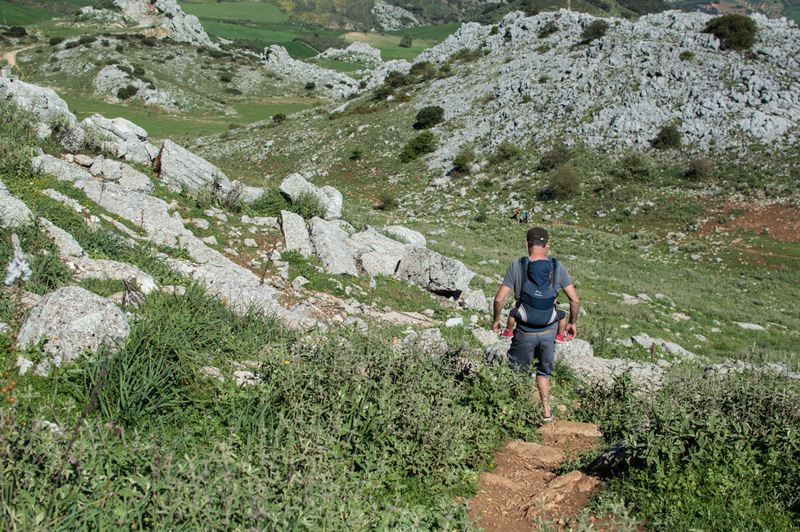 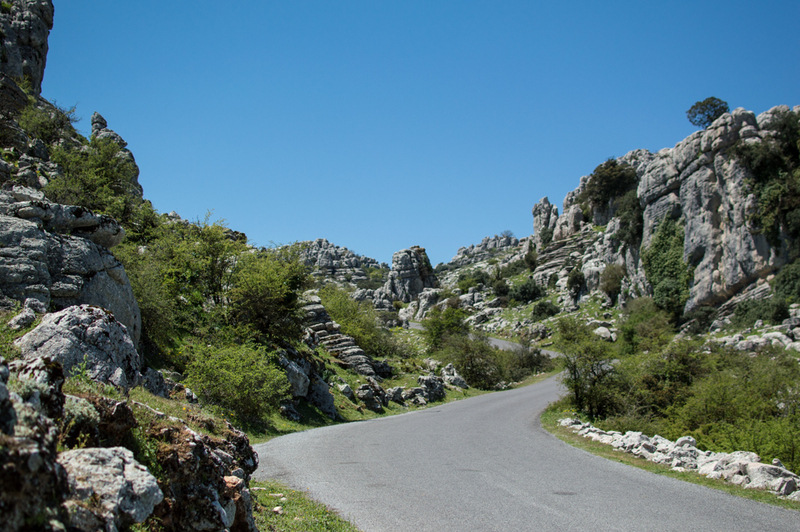 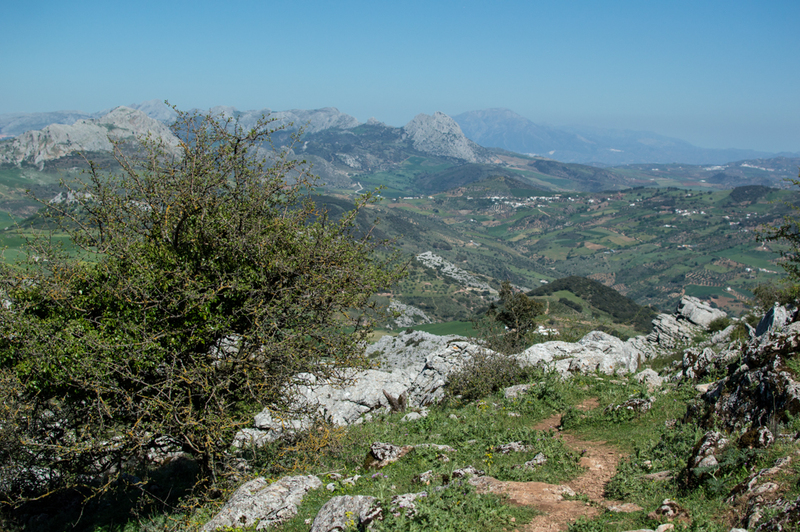 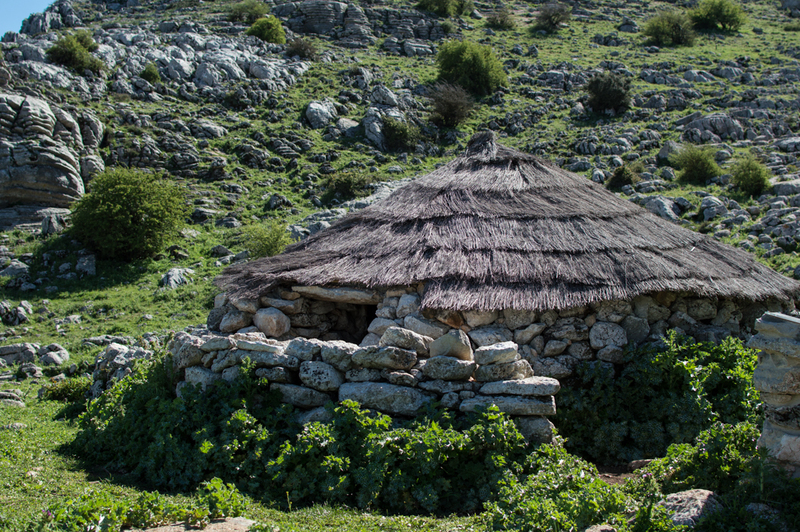 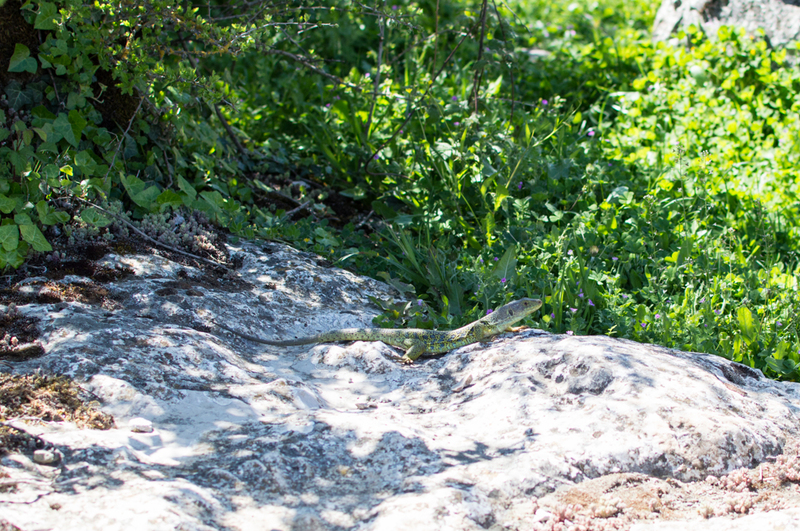 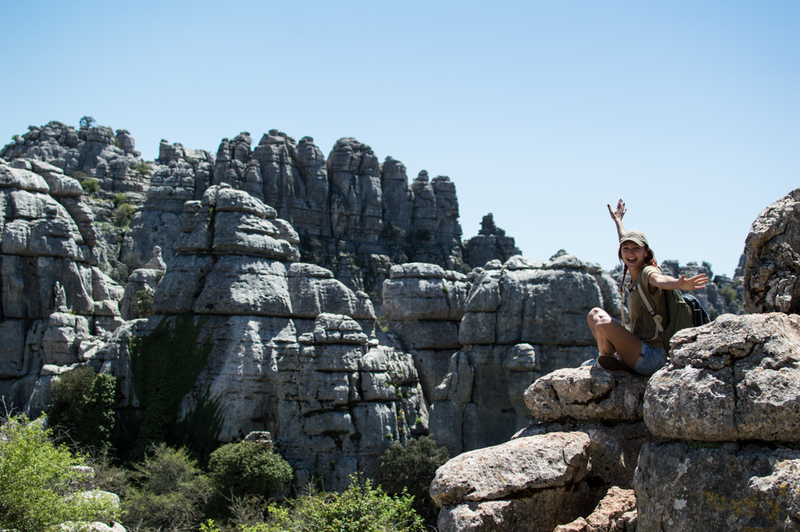 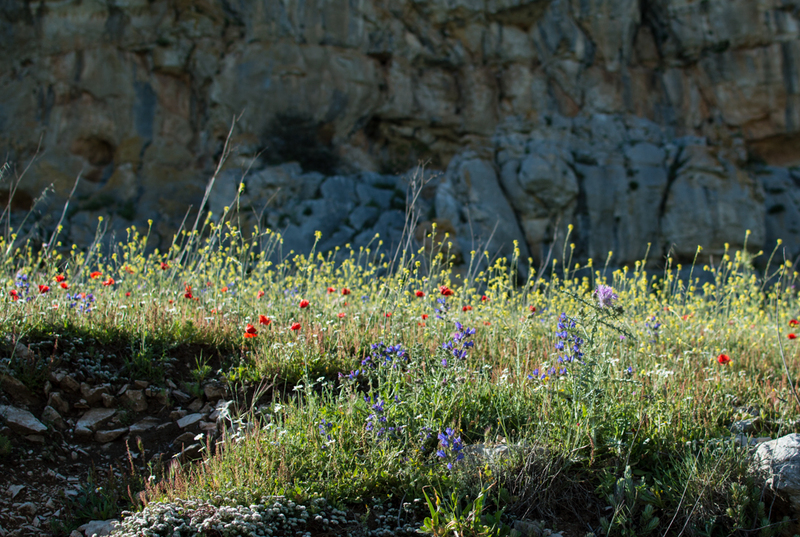 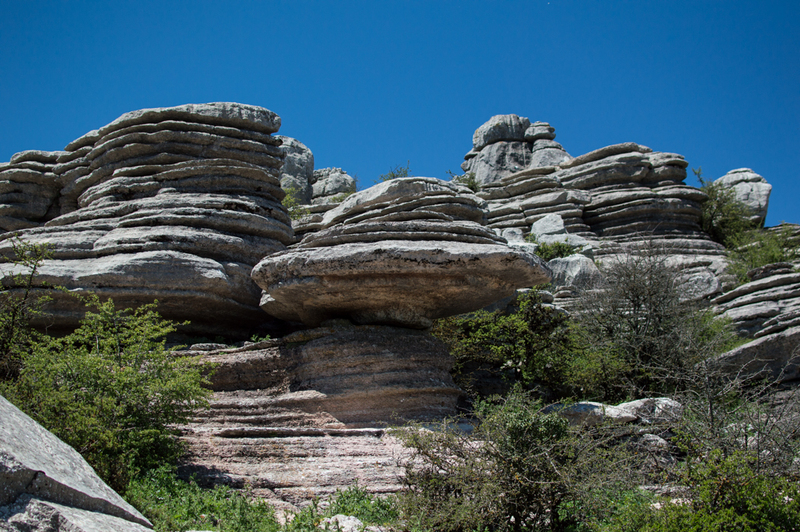 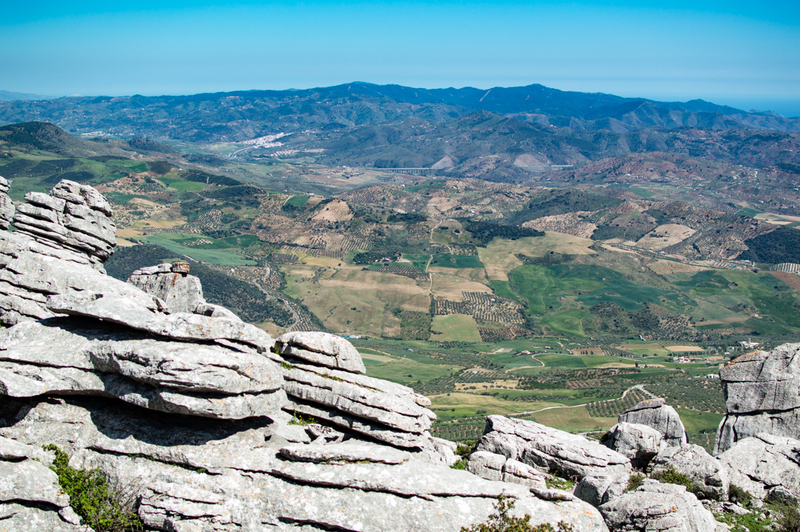 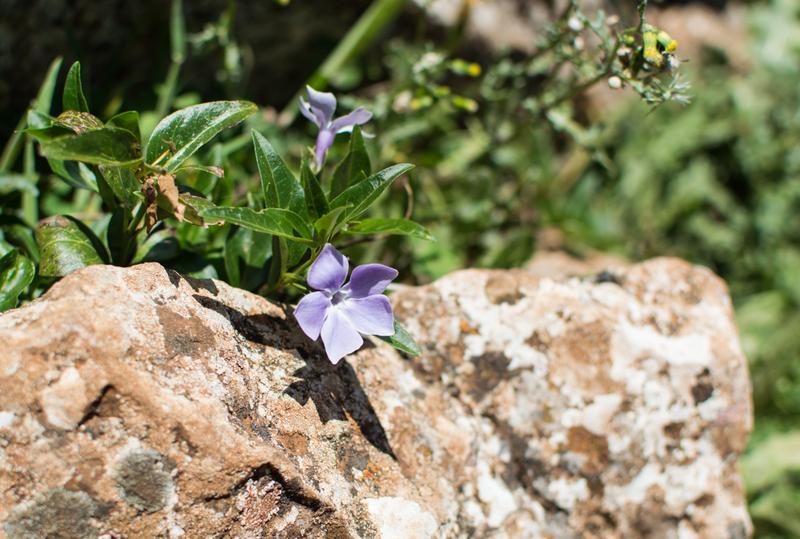 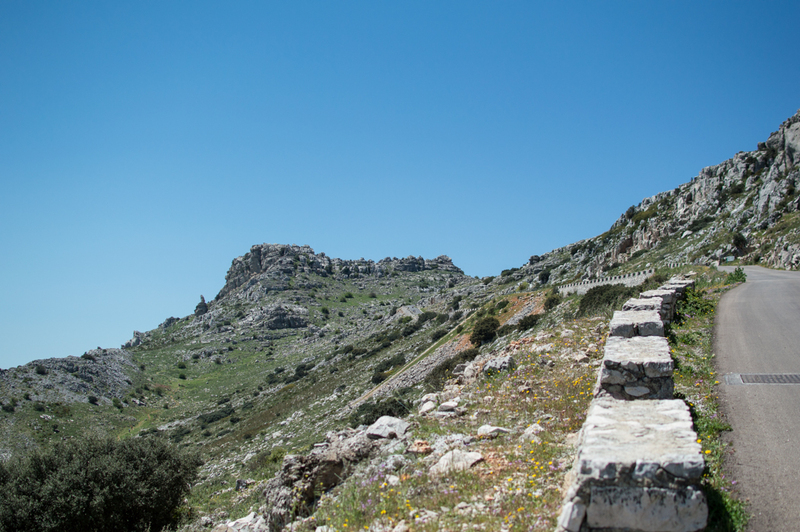 El Torcal Park Nature Reserve is known for it’s impressive rock formations. 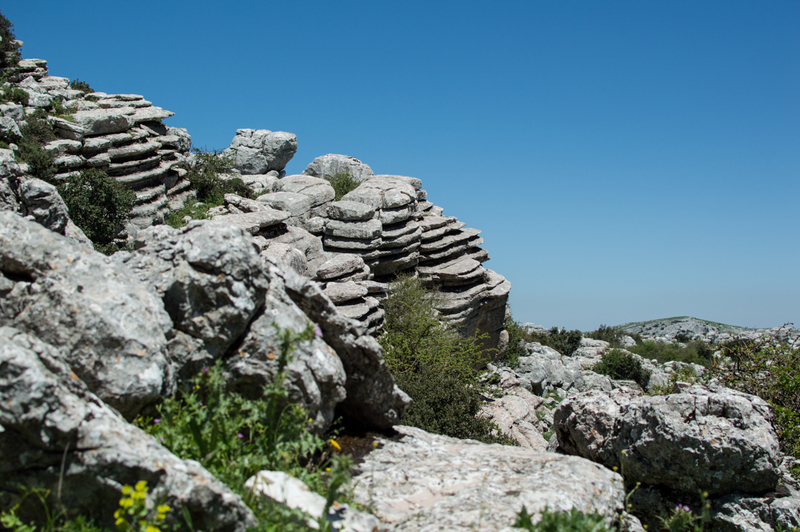 Imagine that the whole area was under sea until one hundred million years ago. 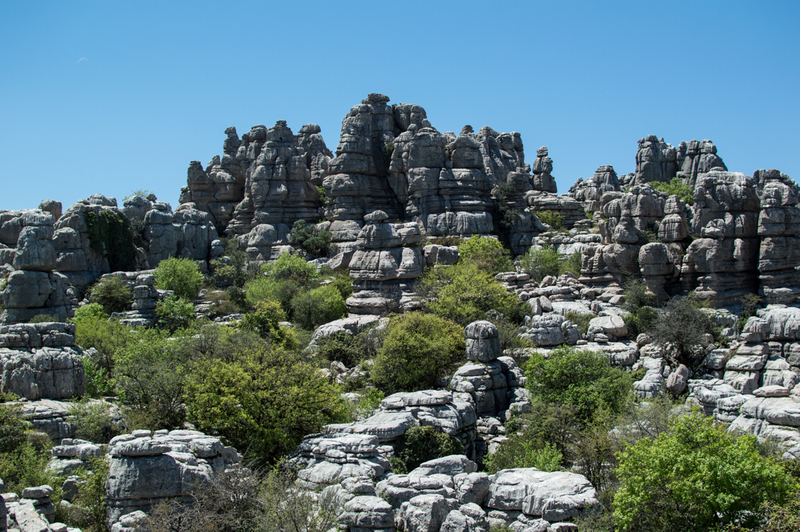 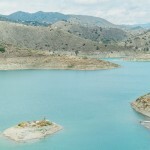 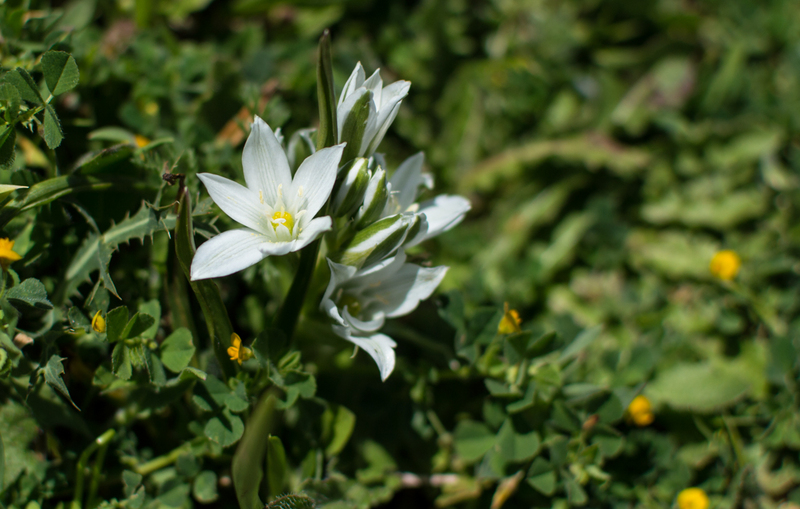 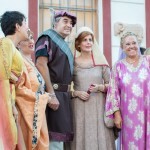 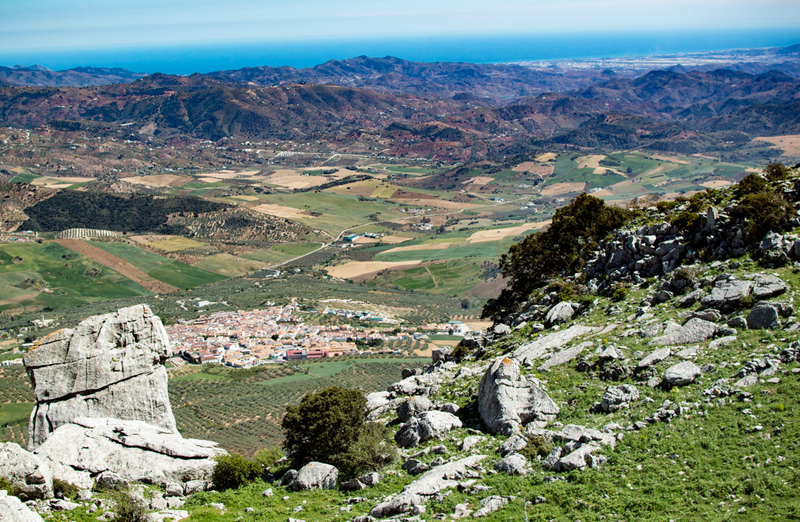 El Torcal park is located about 30 km north of Málaga city in the direction of Antequera see the map here.